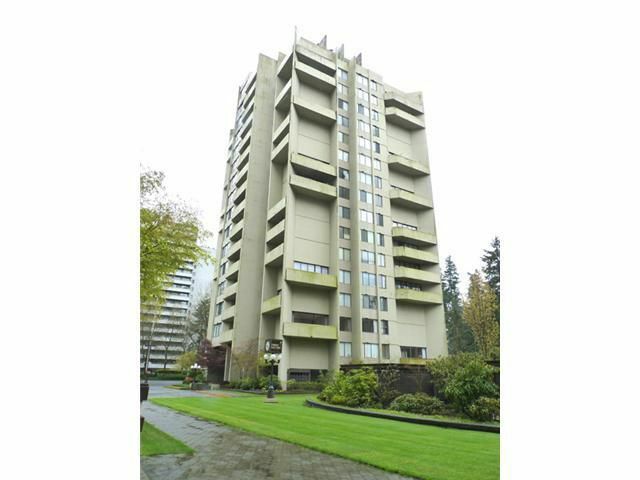 Priced to sell.Sizable 1 bedroom apartment in the heart of Burnaby. 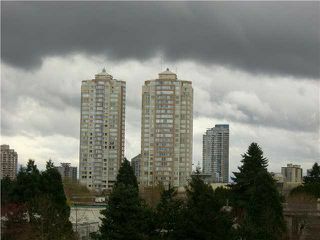 Close to shopping, (Metrotown & Crystall Mall). 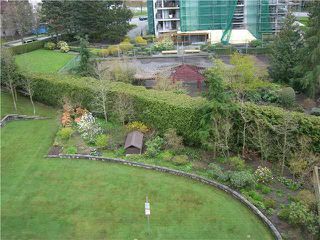 Quiet and convenient area surround by Parks. Close to public transit, buses and skytrain. All appliances will be sold "AsIs" and not guaranteed working. Measurement according to strata plan is 799sq ft. including balcony, unit entitlement is 706.Buyer to verify if important.Parking Stall #128, Locker #35, entry #55.